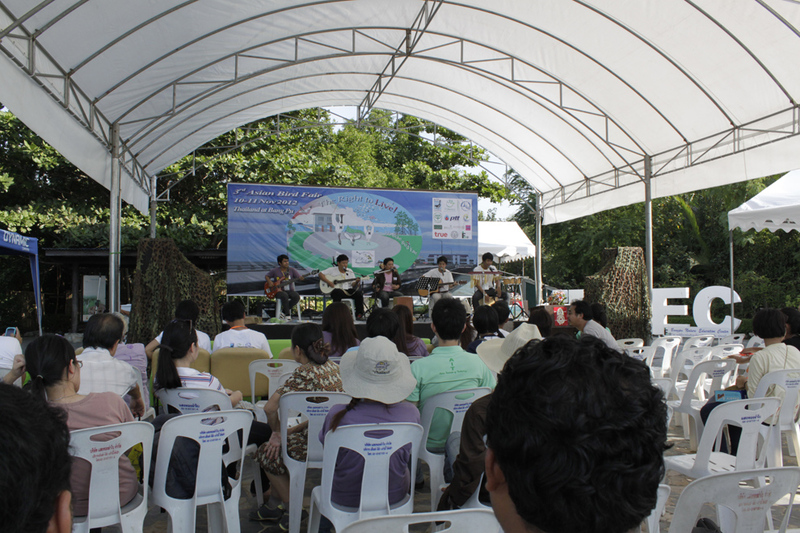 The 3rd Asian Bird Fair and 11th Thailand Birdfair 2012 was held at Bangpu, Samut Prakarn Province,Thailand from 10th to 11th November 2012 which was organised by The Bird Conservation Society of Thailand (BCST). 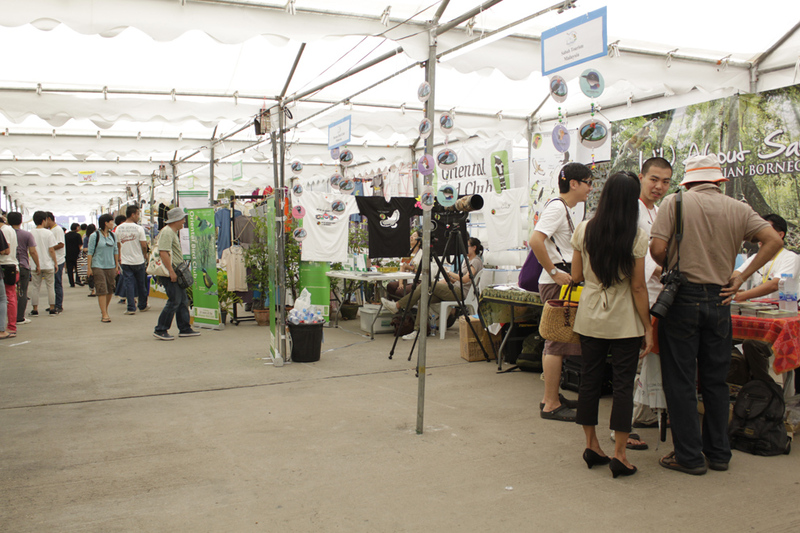 This year theme was “The Right to Live”, to emphasize the importance of conservation. 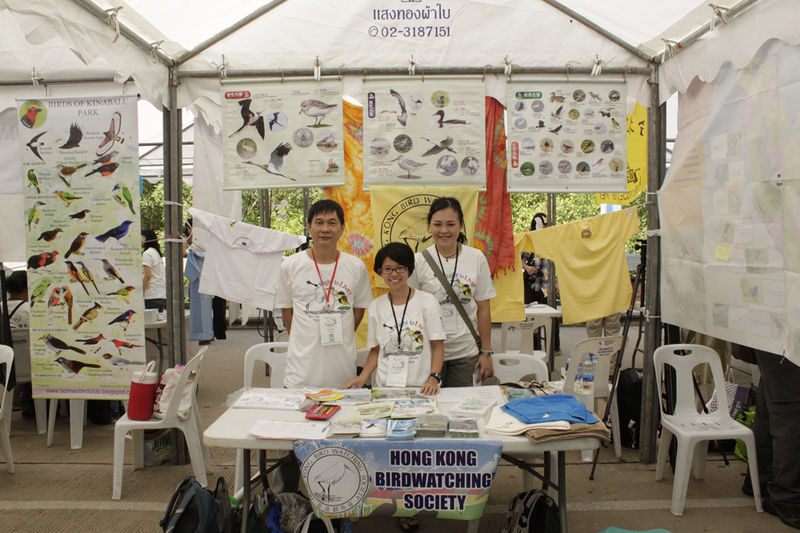 Over 50 local and overseas bird watching societies, conservation groups and other organizations participated in the bird fair. There were also bird-watching tours, photo and drawing competitions, talks, drama, music performance and traditional dance performance. A record number of over 2,000 visitors attended the 2 day event. 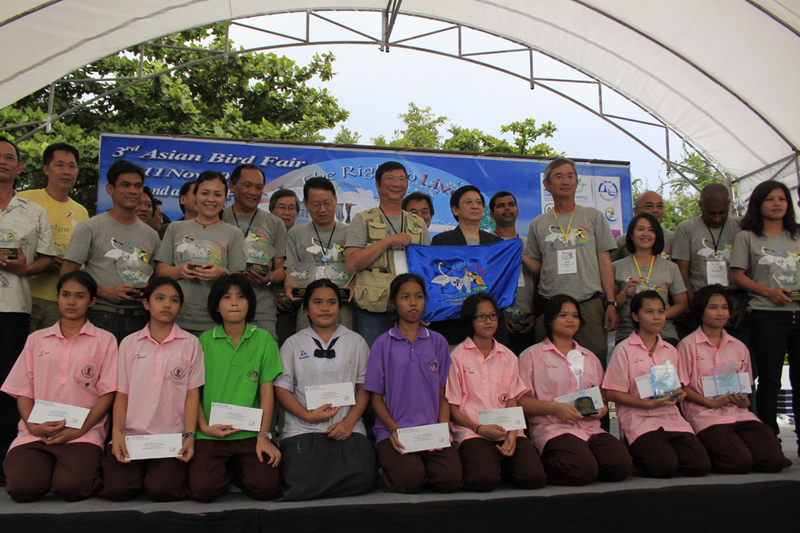 Posted on August 21, 2015 April 14, 2016 by asianbirdfair2010Posted in 3rdAsianBirdFair, Birdwatching, Nature, ThailandTagged asianbirdfair, featured.